Looking for a place to hold your next important event or party? 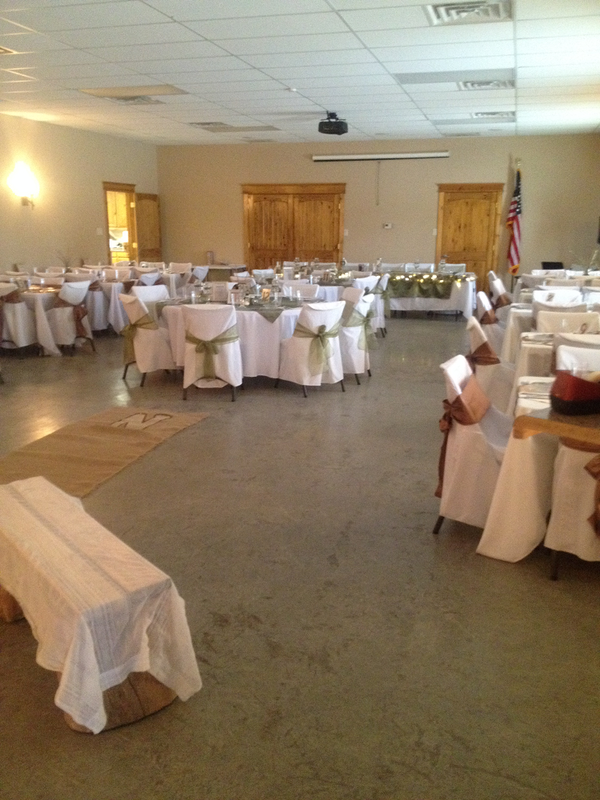 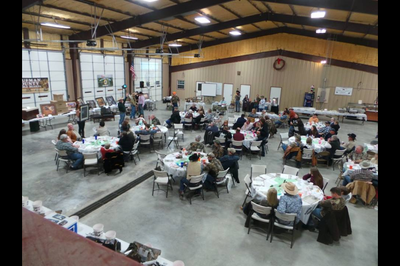 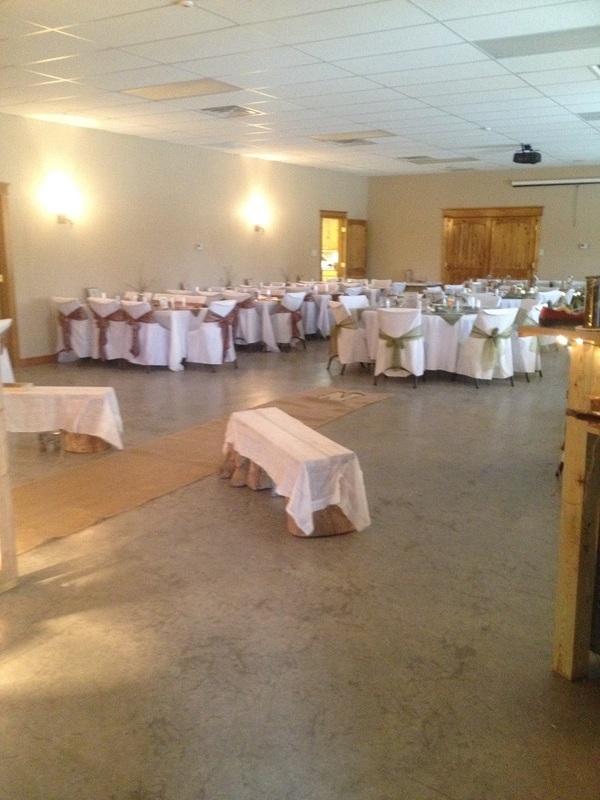 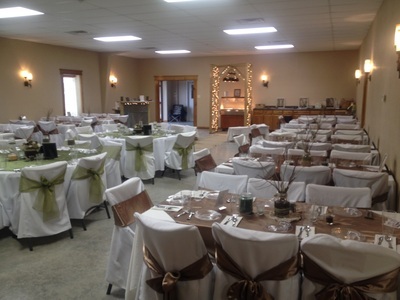 Consider booking your next function at our community center. 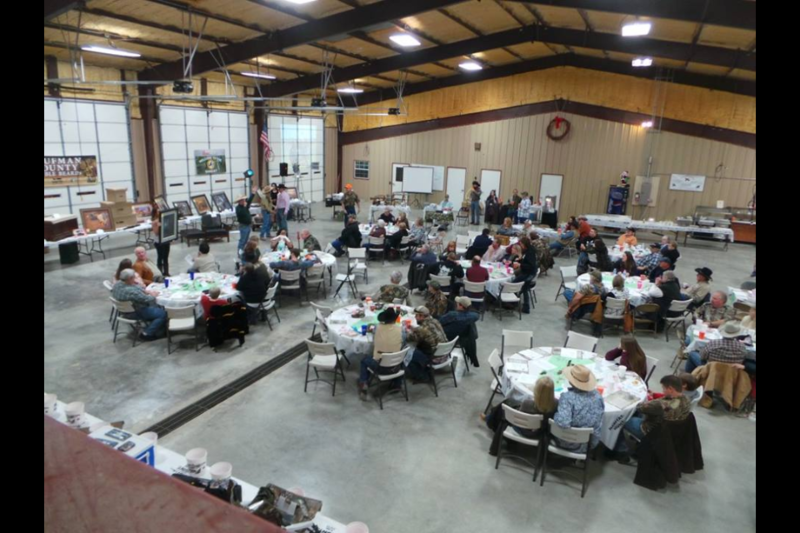 Our community center calendar has full visibility of all days that are available. Check the date to see if the center is open for booking. 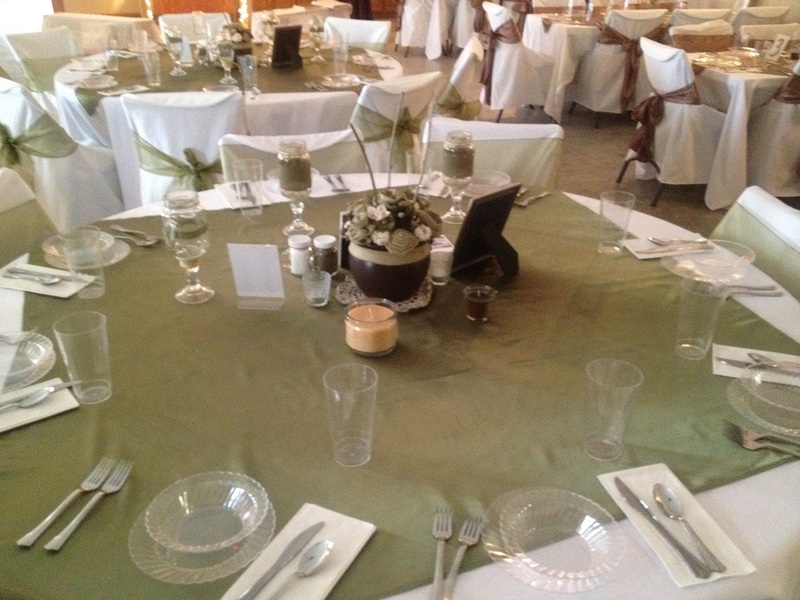 We look forward to helping make your next event a memorable occasion! 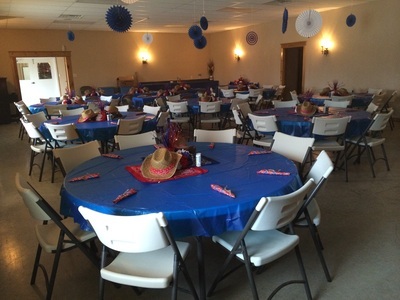 Please contact us to reserve the community room or with any questions at info@asvfd.org.